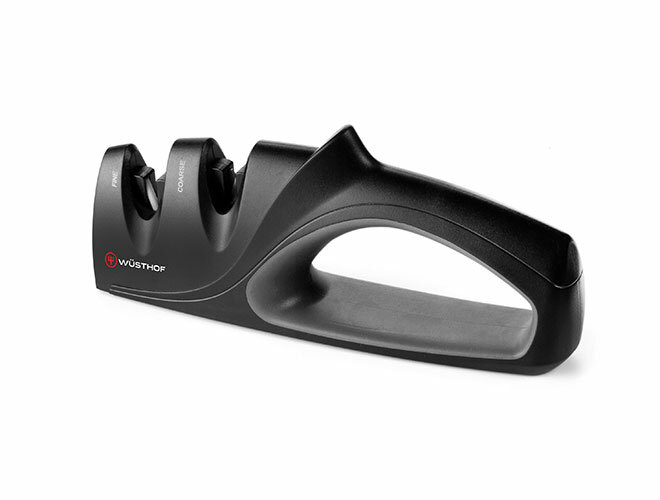 The Wusthof 2-stage Hand-Held Knife Sharpener is safe and easy to use. Place the sharpener on a flat work surface and hold the E-Z grip handle with one hand and the knife handle with the other. 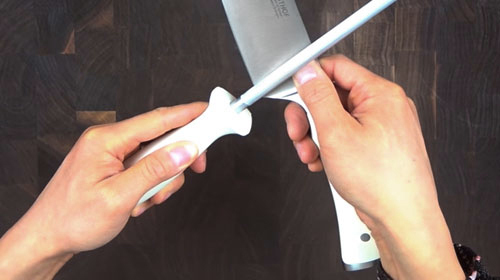 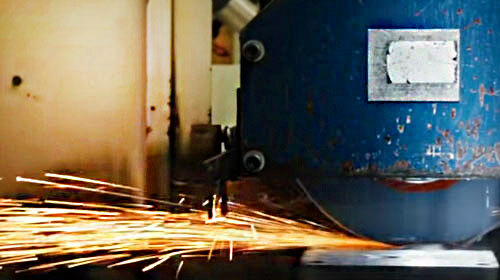 Insert the knife blade fully into the slot at a 90-degree angle to the sharpener and pull back a few times to sharpen. 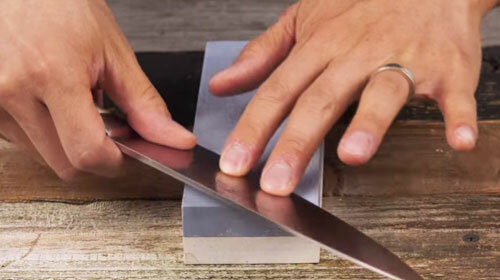 After setting the knife's edge with the carbide side, use the unit's ceramic side to nicely finish the edge. 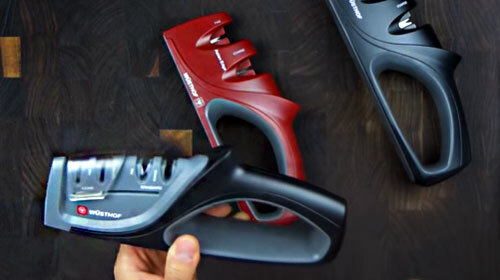 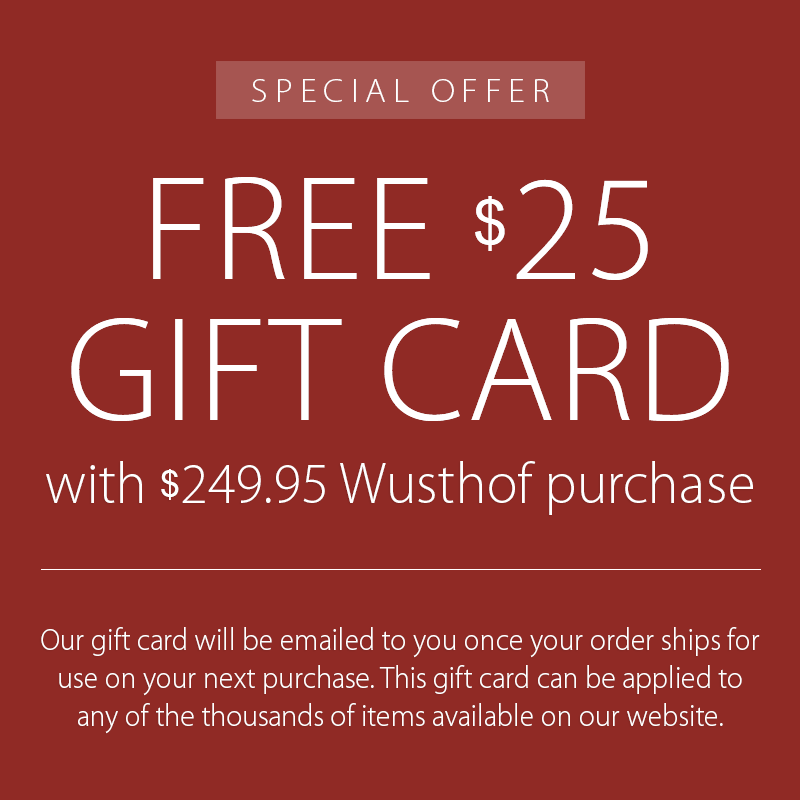 Learn how to get the best results with Wusthof Hand Held sharpeners. 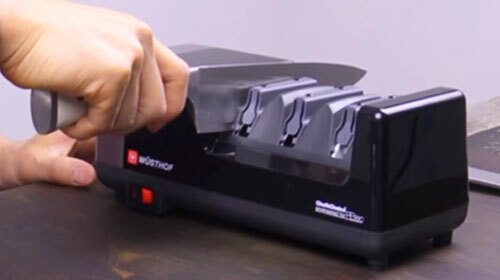 Getting a razor sharp edge is easy even for beginning knife sharpeners. 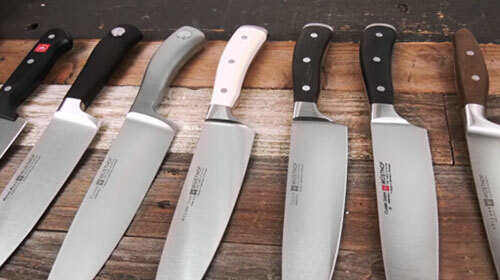 Learn how to get the best edge for your knife.